We were out and about last weekend and it occurred to me that it’s almost at the end of August. How did that sneak up so quickly?? Despite summer whooshing by, I can safely say that I’ve been properly enjoying my weekends playing tourist in my town. Having an ex-pat significant other makes for much discovery and re-discovery of my beautiful city of Vancouver. Blog-wise, I’ve been very focused on my recent UK/Europe trip. 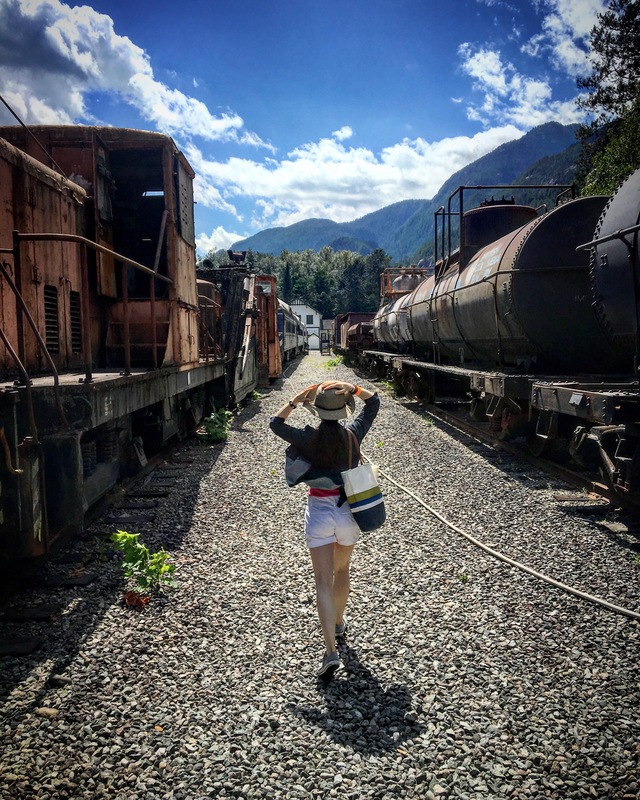 But while we still have some summer sunshine left, I wanted to share some of my favourite Vancouver and surrounding area activities. Whether a lengthy walk on the Seawall or working up a sweat on the Grouse Grind, Vancouver and its surrounding areas have a walk or hike for everyone. 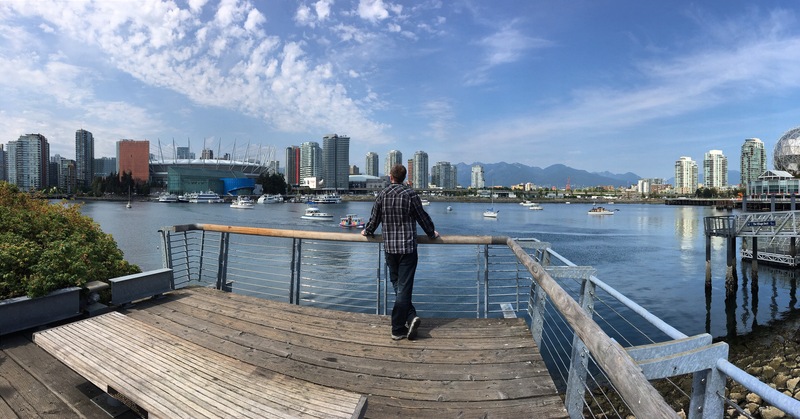 Walk wise, I have always been partial to the downtown portion of the Vancouver Seawall – specifically around Stanley Park – but the Olympic Village length is a fantastic way to make your way west to Granville Island or east to the Telus World of Science. Click here for a map of the Seawall. The Brit taking stock on the Seawall in Olympic Village. This was taken on the first day Vancouver saw blue sky in weeks. It had been so hazy. If you’re on the North Shore, the Maplewood Flats are a really nice wander. The North Shore is also where we get into proper hiking country. 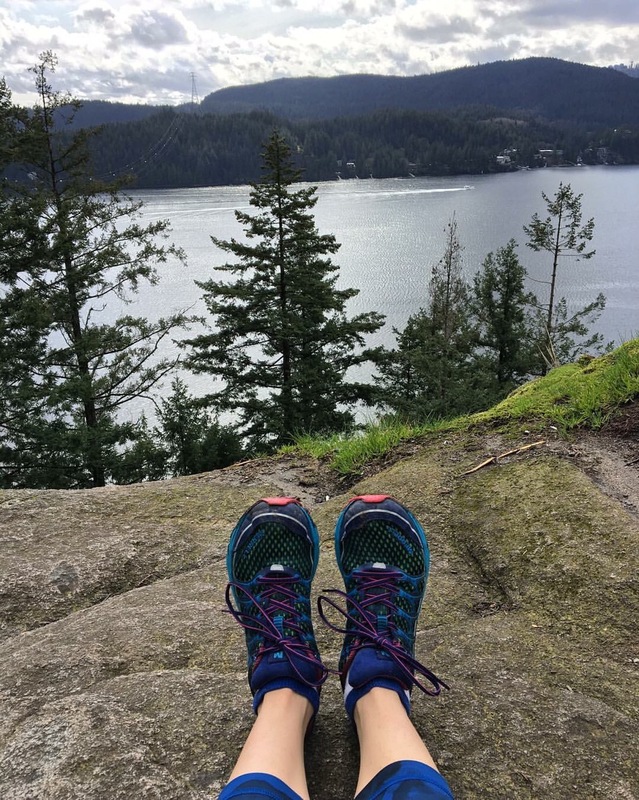 The Grouse Grind is great workout, but if you’re wanting something less crowded and Stairmaster-like, Quarry Rock is a new favourite, and I really like Lynn Canyon. 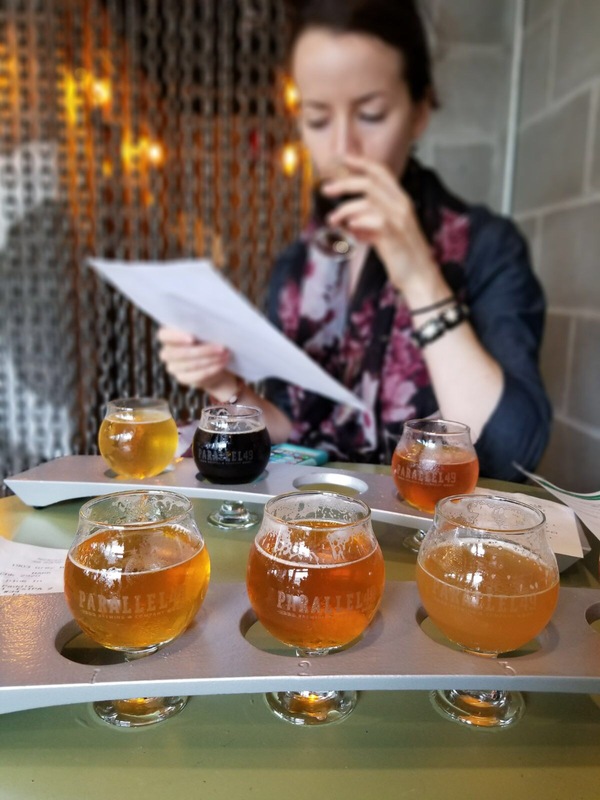 If you follow me on Instagram, you’ve probably seen a beer flight or two pop up on my feed this past year. 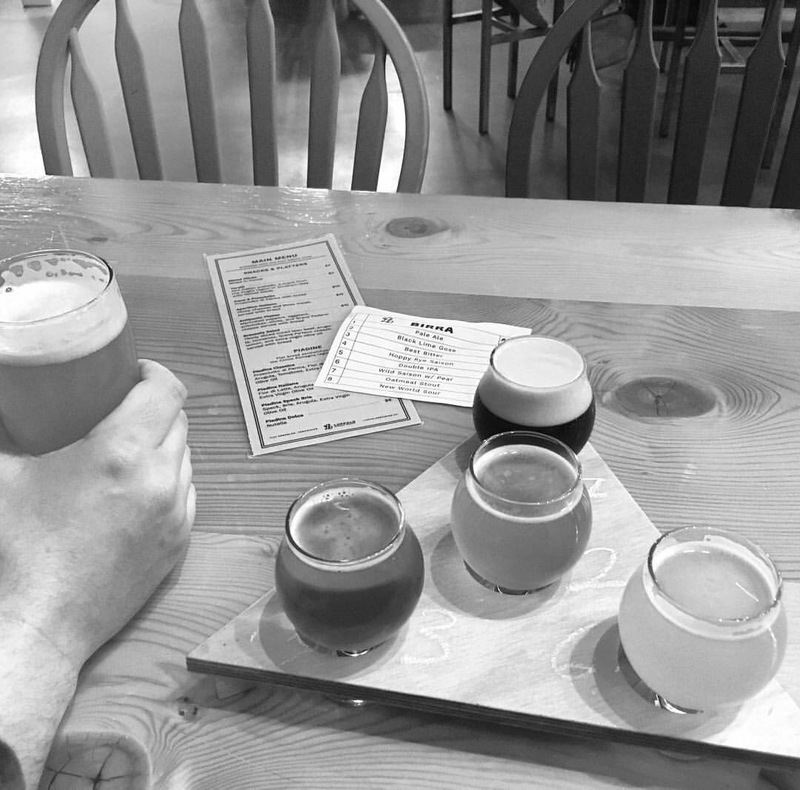 Vancouver has an amazing craft beer scene, and going to a tasting room is a great way to spend the afternoon with your significant other or with friends. If you’re like me and have a hard time choosing just one (I’m a Libra – sigh), the most #GetThrifty way to enjoy the offerings is to order a flight. Unless the Brit has a lot of IPA options to choose from, he tends to go for a pint. But he’s not a Libra. Faculty Brewing Co. (1830 Ontario St.) – A newer brewery, I really like their tasting room. Also, try the Oddity Kombucha that they have on tap. Brassneck Brewery (2148 Main St.) This place can get quite crowded with lineups down the sidewalk, but when you’re in, it’s golden. Dog friendly. Off the Rail Brewing Co. (1351 Adanac St.) – Hidden up a set of stairs, I consider this place a bit of a gem, and not just because they always have some darker beers in the summer. Luppolo (1123 Venables St.) – Italian for ‘hop’, Luppolo has a varied selection on tap and very nice bread rolls. Dog friendly. Green Leaf Brewing Co. (Lonsdale Quay Market, North Vancouver) – Located inside Lonsdale Quay Market, the beer is good, but my favourite part is that you can bring your meal in with you, or order it from a market vendor and they will deliver it to you at the tasting room. Parallel 49 (1950 Triumph St, Vancouver) – Check out their new tasting room and street kitchen! Alibi Room (157 Alexander St, Vancouver) and Craft Beer Market (Salt Building, 85 W. 1 Ave, Vancouver) aren’t tasting rooms, but their beer selections are on point and the food is good. Reservations recommended at both. 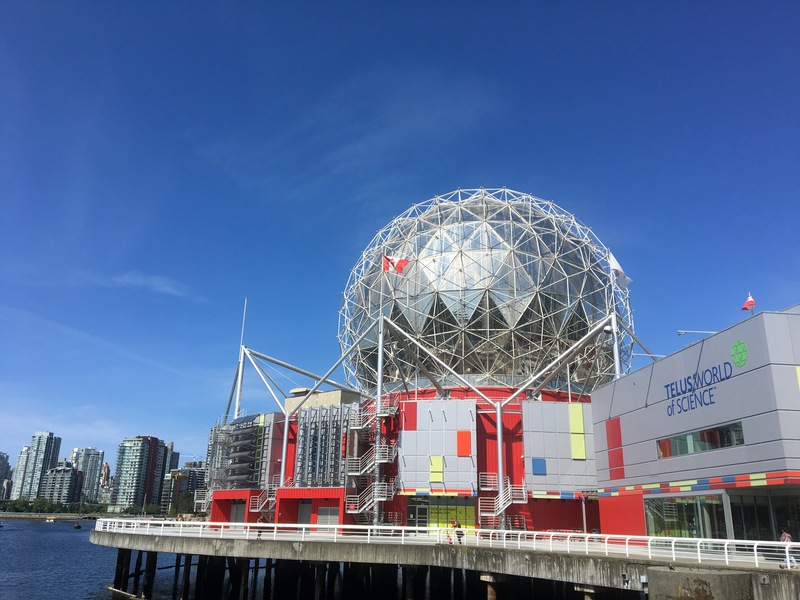 Telus World of Science (1455 Quebec St, Vancouver) – This is where every adult’s inner nerd comes out to play. They also have an IMAX theatre, of which the sheer size never ceases to amaze me. Vancouver Art Gallery (750 Hornby St, Vancouver) – Located in what used to be the Vancouver courthouse, the venue is almost as stunning inside as the works of art on display. Bill Reid Gallery of North West Coast Art (639 Hornby St, Vancouver) – This is a small gallery showcasing the work of North West Coast First Nations artist, and mostly that of the late Bill Reid. If you have flown out of Vancouver airport you have seen the majestic Jade Canoe sculpture in the heart of the international terminal. The man was a genius and much of his work is now housed in this gallery. The showpiece for me is the Milky Way necklace that he created for his wife. Lucky lady! Vancouver Maritime Museum (1905 Ogden Ave, Vancouver) – For something a little different and to get over to the Kitsilano side of Vancouver, the Maritime Museum is the place to get to know a little more about Vancouver’s port history. To get into the spirit of things, hop in a water taxi from downtown and arrive in style. When Vancouver is particularly busy (fireworks, special day of the year, Pride, etc), I’ve found that it’s nice to go the opposite direction of where everyone is going and get out of town for the day. Brewer’s Row – Port Moody’s Brewer’s Row is home to four great breweries, including Yellow Dog. Each have some snack options, or you can visit the park across the street for some Pajo’s fish and chips and Timothy’s Ice Cream! This are is easily accessible via Skytrain (always smart when imbibing) and makes for a nice day trip. 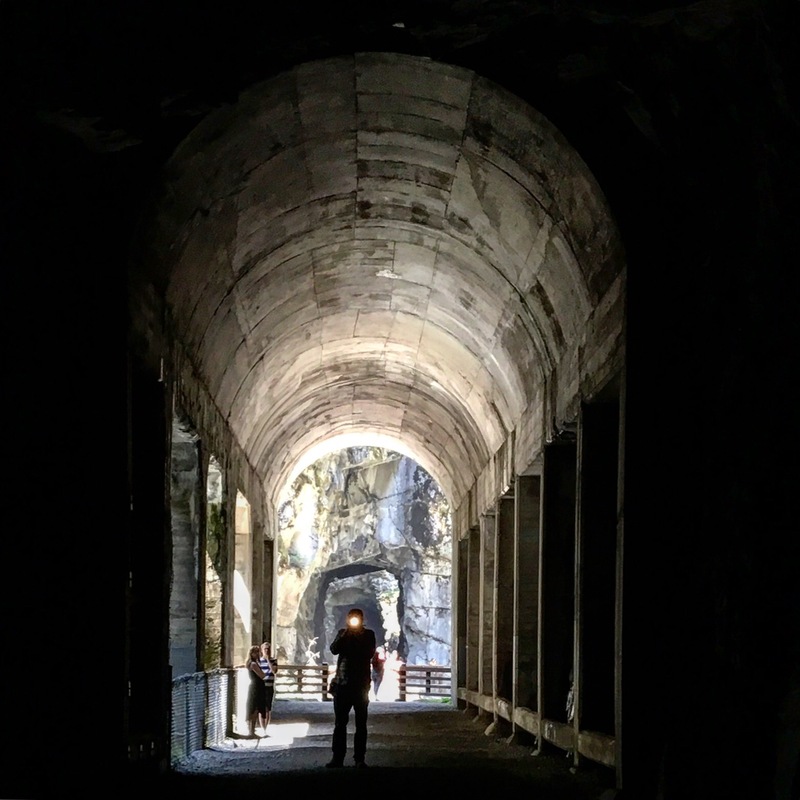 Othello Tunnels – Located in Hope, BC, the Othello Tunnels are in the Coquihala Provincial Park, which is where a significant chunk of the first Rambo movie was filmed. It’s a good picture taking spot and you can wander around or take the hike that the Brit and I accidentally on purpose ended up on. Oops. Fort Langley Historic Site – Once the capital of BC and a major Hudson’s Bay Company trading post, this is where BC was born. It’s a nice little history lesson and you get a taste of what life was like back then. (*And for 2017, it’s free! See below.) The town of Fort Langley is very quaint and there are other museums and lots of shops and cafes. If you are a Hallmark Channel viewer, you will recognize the yellow town hall. 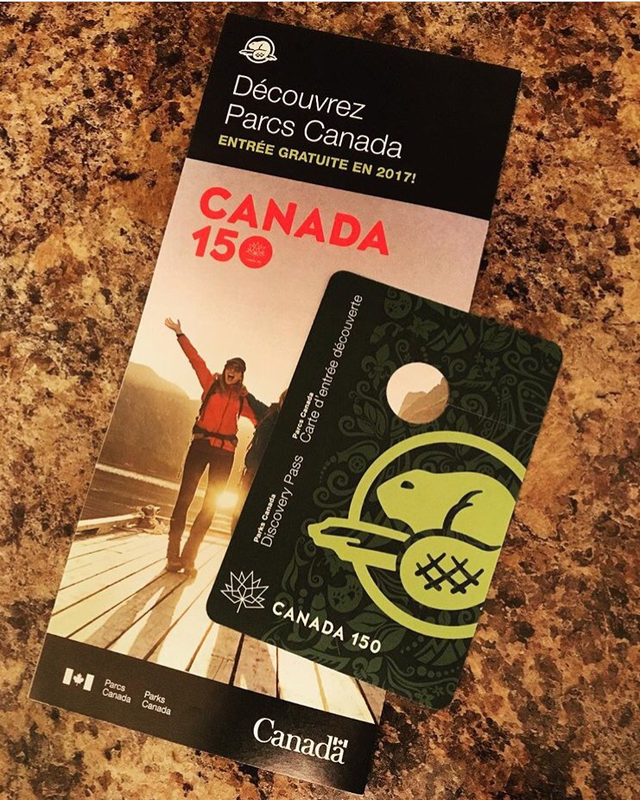 *TRUE PATRIOT LOVE – #GetThrifty and continue celebrating Canada’s 150th birthday with Parks Canada’s free Discovery Pass. The pass allows for unlimited visits to the beautiful national parks, national marine conservation areas and national historic sites across the Canada for 2017. Check out the list of eligible places here. The aforementioned cannery in Steveston and Fort Langley are on the list! 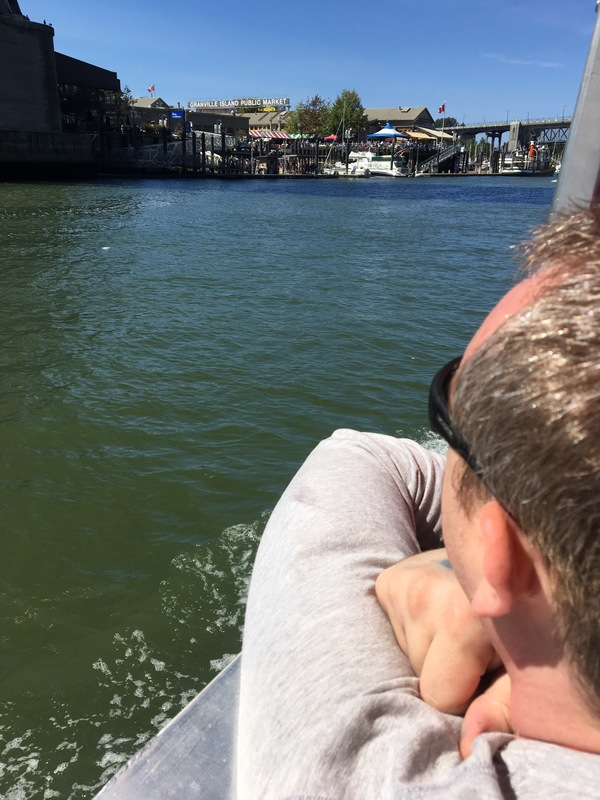 As a local, Granville Island is the perfect way to get out and about, and has the bonus of being a sneaky way to multi-task the day and get it all done so you can go home and have a glass of wine. Everything is there for you to structure your day however you want. As a tourist, again, a one stop shop. Restaurants, cafes, yoga studio, the amazing market. You will be all set for the day! What are your favourite summer activities in your hometown? I’d love to hear from you! Vancouver is the square root of negative one. Technically it shouldn’t exist, but it does. I can’t imagine living anywhere else.